This post was meant to be informational. I'm thrilled you walked away with something from this. 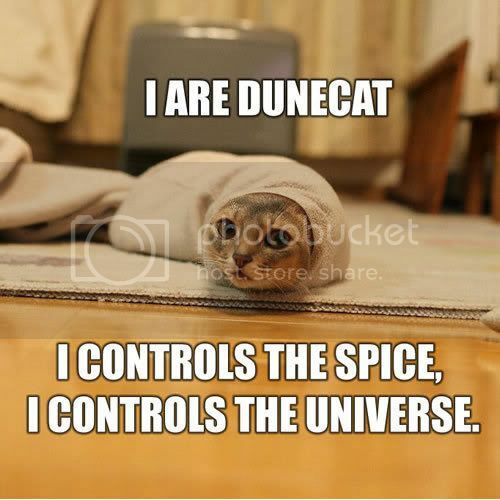 And we might have to unfurl Dunecat.